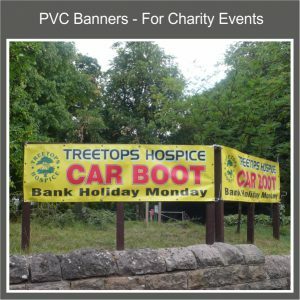 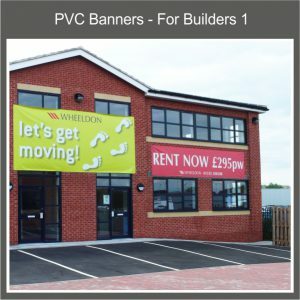 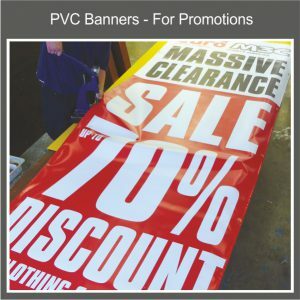 When you require a good quality Digitally Printed PVC Banner you can rely on our Design Team to come up with a Banner Design to blow your socks off. 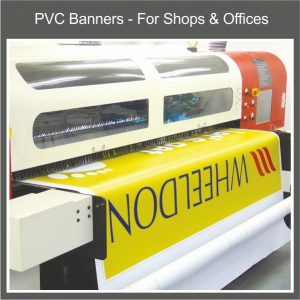 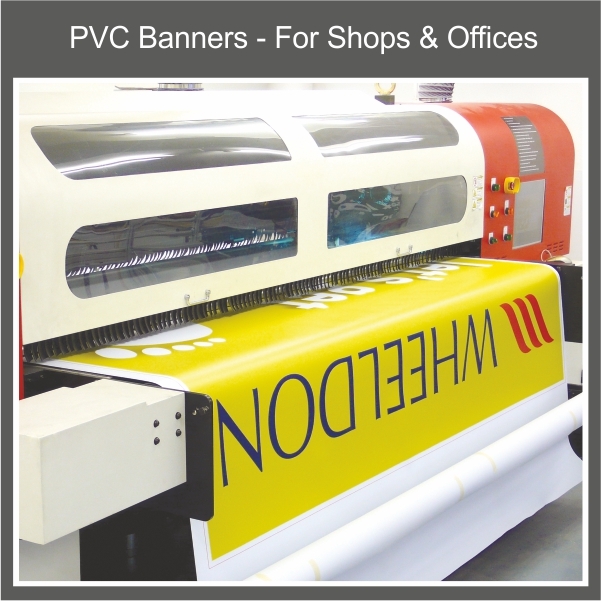 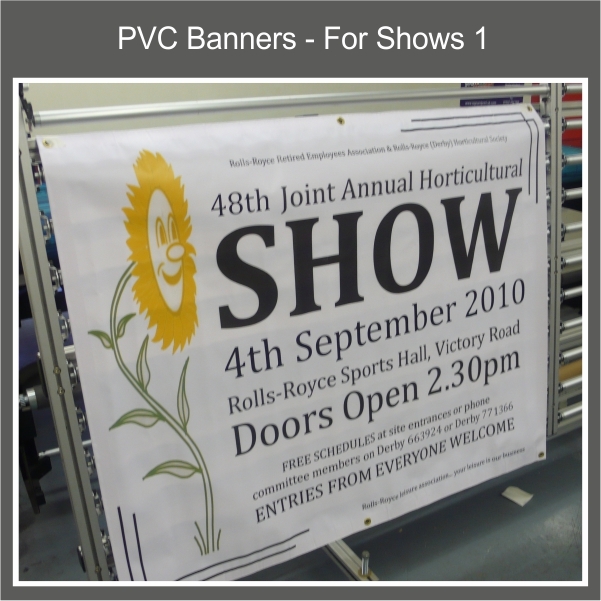 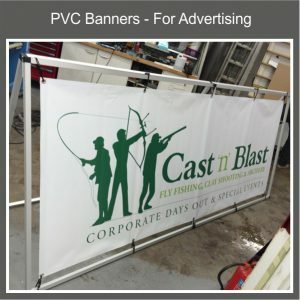 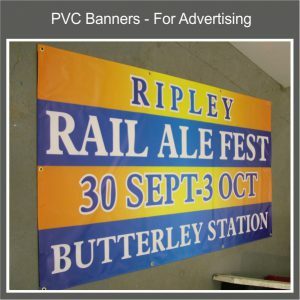 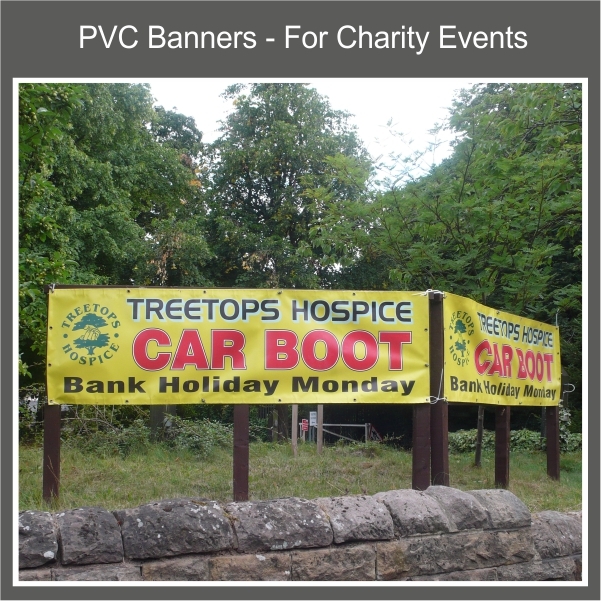 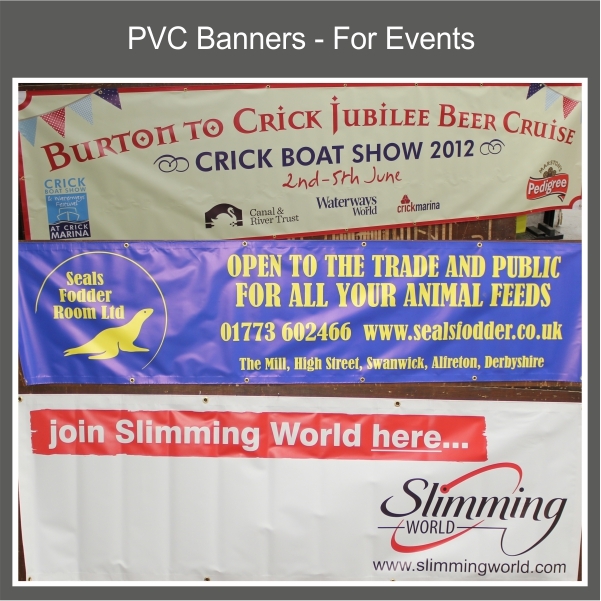 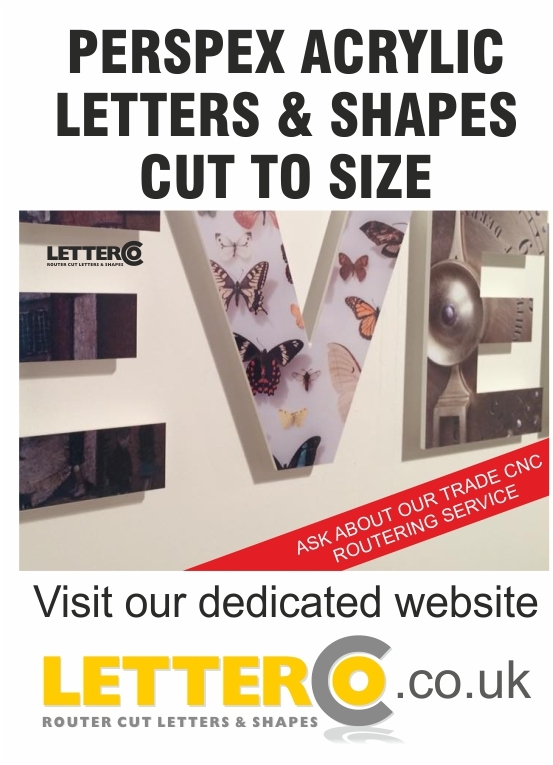 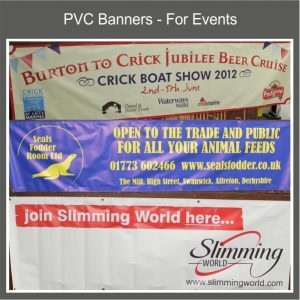 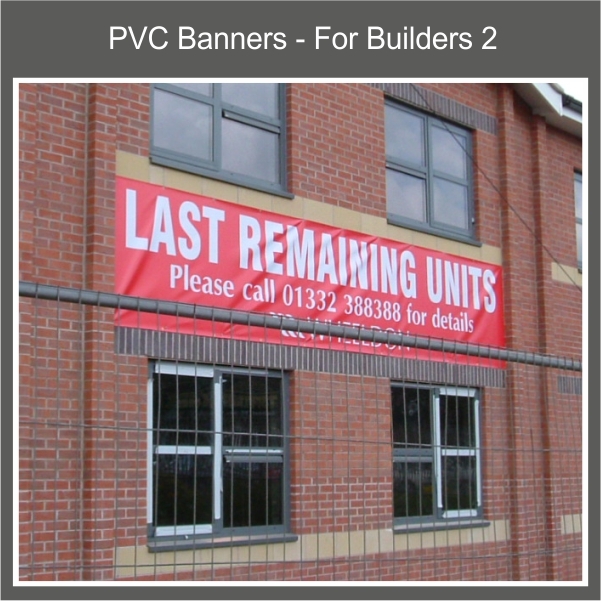 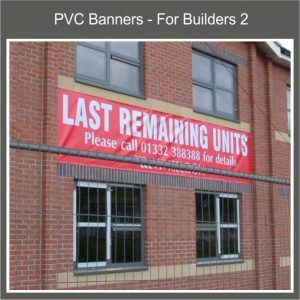 We can produce virtually any size banner with or without hems and brass eyelets. 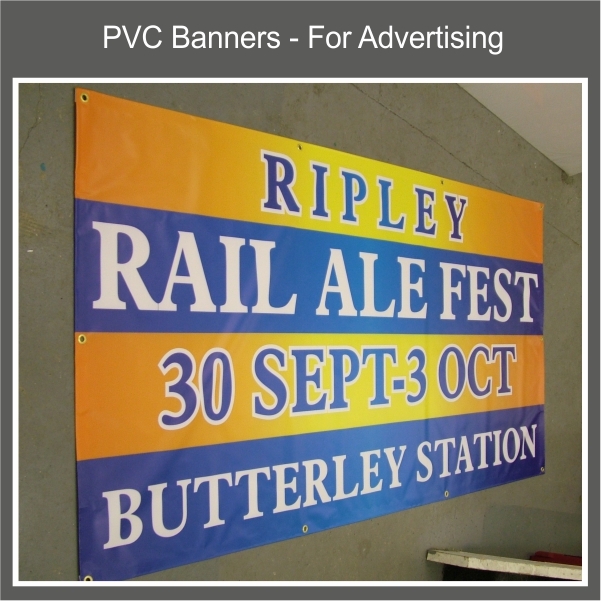 Suitable for roadside messages and football grounds alike, they are waterproof and sturdy and can be tied to buildings, fences and posts. 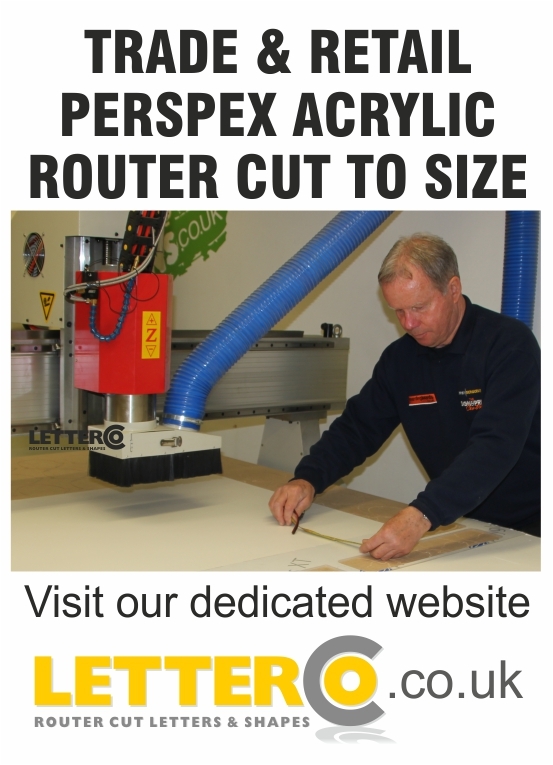 Economical & Effective, this is the way to get a quick, semi-permanent sign up and working for you in no time at all.